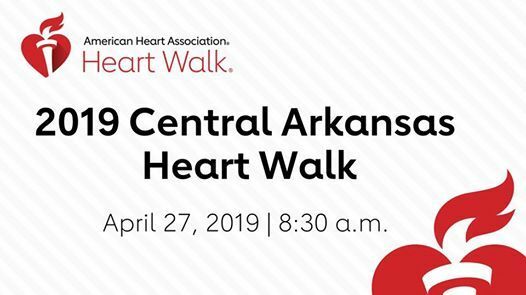 Join us for the 2019 Central Arkansas Heart Walk! 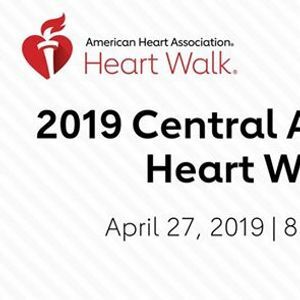 This fun, family friendly event is free of charge and is all about inspiring folks to Move More. We hope you join us and take the first step in living a lifestyle that's Healthy For Good!